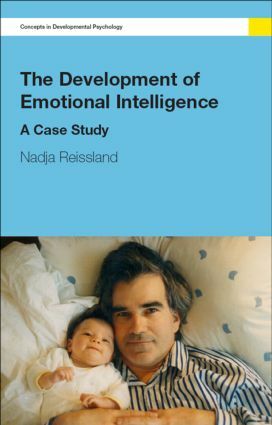 This series aims to incorporate recent work in academic and professional developmental psychology into short authored volumes that are up to date and intelligent, whilst also accessible and approachable in style. Topics include the development of play, emotional intelligence and imagination, as well as subjects that have implications for social policy, such as childhood poverty and sexual development and education. The books will be invaluable to parents, practitioners and students of developmental psychology and related fields.